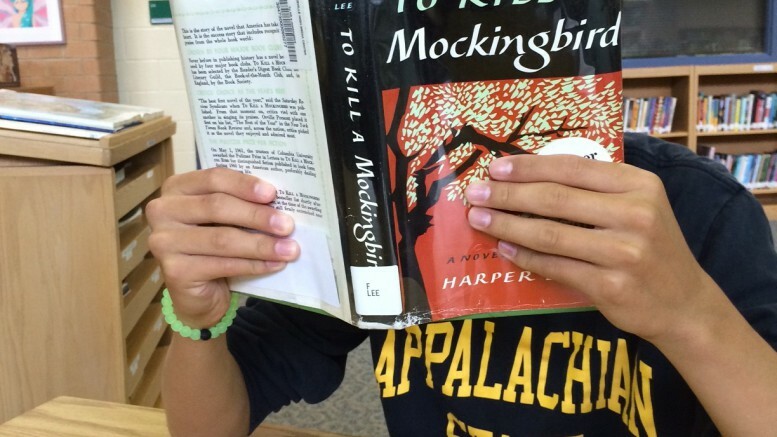 A student in the library reads To Kill a Mockingbird. The novel has been a classic for years and is still widely enjoyed by students. It is an unfortunate fact that many students do not read every book that is assigned to them for English. Nevertheless, some stories prevail, and even modern day high schoolers can appreciate the classics. To Kill a Mockingbird by Harper Lee is definitely a classic. It is well-written and tells the story of an innocent black man on trial in Alabama through the eyes of a nine-year-old girl. Unlike many classics, students still rave about it. In fact, when I was a freshman, an upperclassman told me that To Kill a Mockingbird is the only good book students read during their freshman year. An anonymous junior claims he only read two books in high school. One was To Kill a Mockingbird. “I thought that Harper Lee did a fantastic job of putting the book together, and it was just a fantastic story. I enjoyed it,” he said. This shows that some books last the test of time and are still appreciated. But why don’t most students enjoy novels such as Siddhartha? Maybe because it lacks excitement, unlike the other beloved books. The title character’s adventures do not interest us or give us a feeling of empathy or leave us wanting more. Even though it teaches lessons and is food for thought, it is hard to connect with. It doesn’t deal with common issues that we read about like love, war and discrimination. People naturally are drawn toward books that have characters that we empathize with. Siddhartha simply lacks this appeal because of its topic. I have heard a few students say they enjoyed The Lord of the Flies. The book was darker and perhaps more male-oriented than other books we’ve had to read and presents a solid question throughout the novel: Are humans savage at heart? This narrative explores the question by telling a tale of young boys making an attempt to survive on a deserted island after a plane crash. Half want to retain order like a governed society while the other half became saves. I can say that I enjoyed The Lord of the Flies as well. Wilkerson also noted that Brave New World and 1984, two science-fiction classics, are liked by seniors because they feel modern and relevant. While students may not pick these classics to read in their free time, they still feel the power of these books in some cases. And such books can teach valuable lessons. Some books may be considered boring, but even they may have a lesson or a nugget of truth. Such lessons promote understanding and can enhance a high schooler’s life. Be the first to comment on "Good reads in the eyes of students"
As a junior, there is an invisible veil that shrouds senior year in mystery. 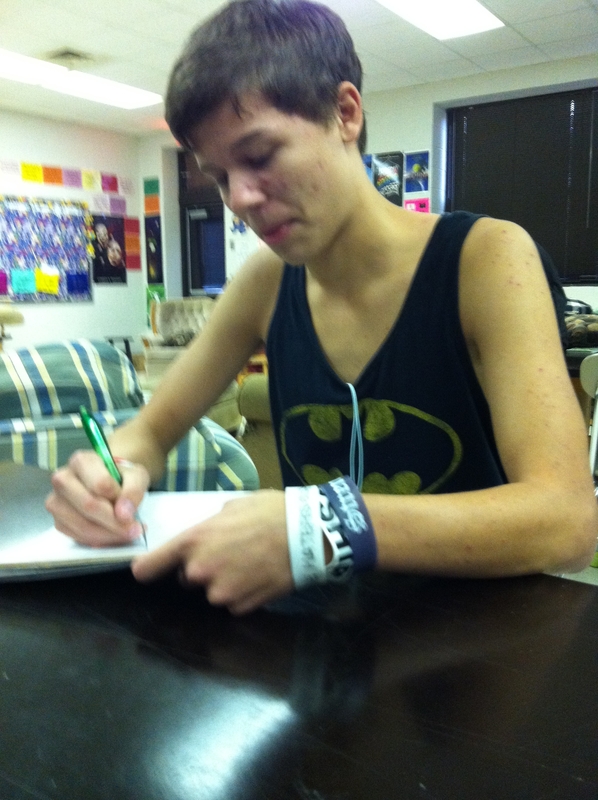 College applications and the like are completely foreign and somewhat frightening….